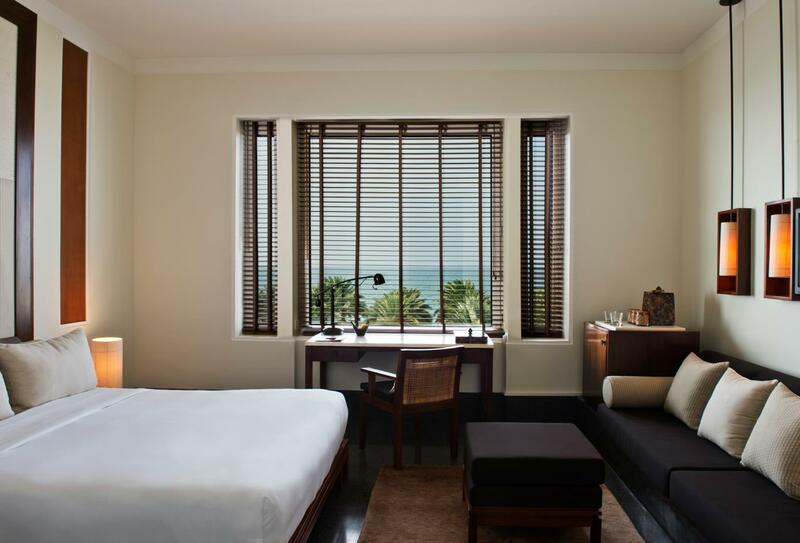 Situated just outside the enchanting capital of Muscat, The Chedi Muscat occupies a prime beachfront location with views across the Gulf of Oman and the Hajar Mountains. 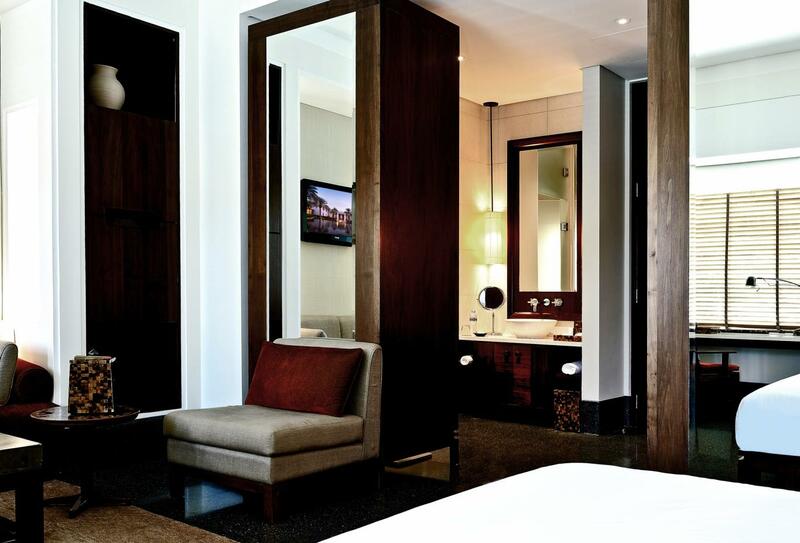 The 120 rooms and 38 suites include a Club option with additional privileges. There are six distinctive restaurants with cuisines that include Middle Eastern, Japanese and Mediterranean, plus a lobby lounge and shisha lounge. 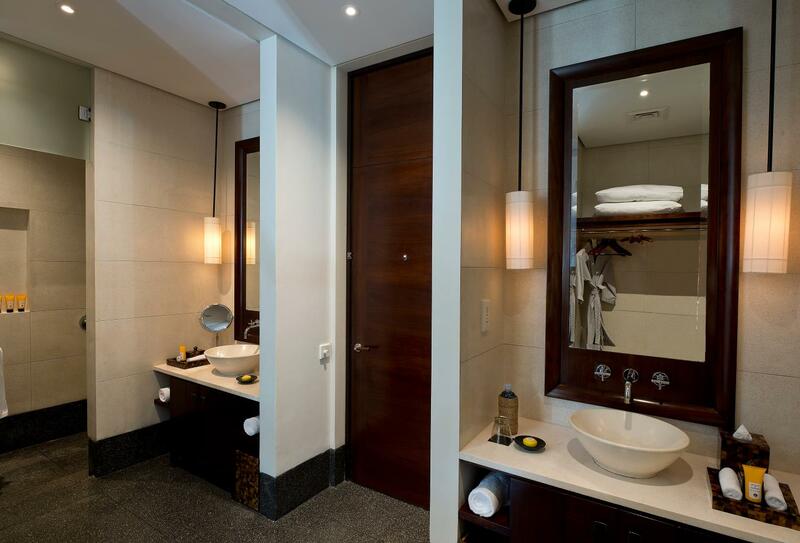 Leisure facilities include a 1,500sqm spa with 13 spa suites. 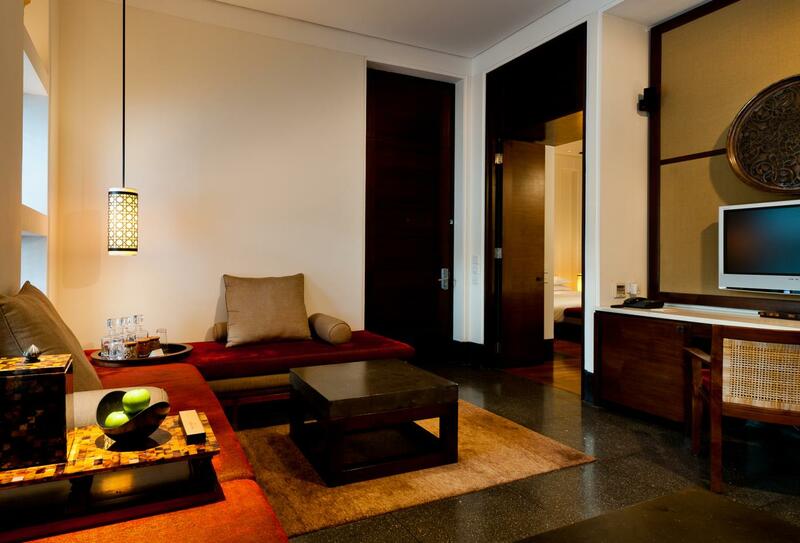 Located in the Serai Wing of the hotel. 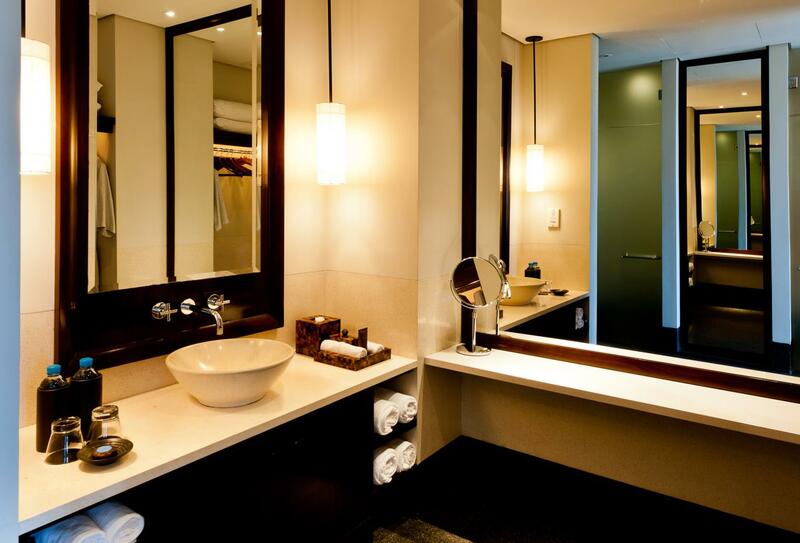 You’ll find a queen bed plus bathroom with rain-shower. 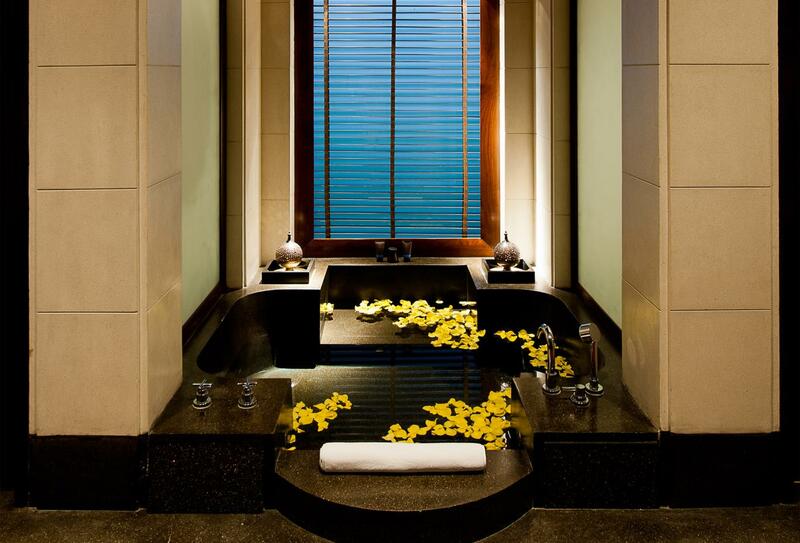 Located in the Chedi Wing of the hotel. You’ll find a king-size bed plus bathroom with rain-shower, seating area and terrace. 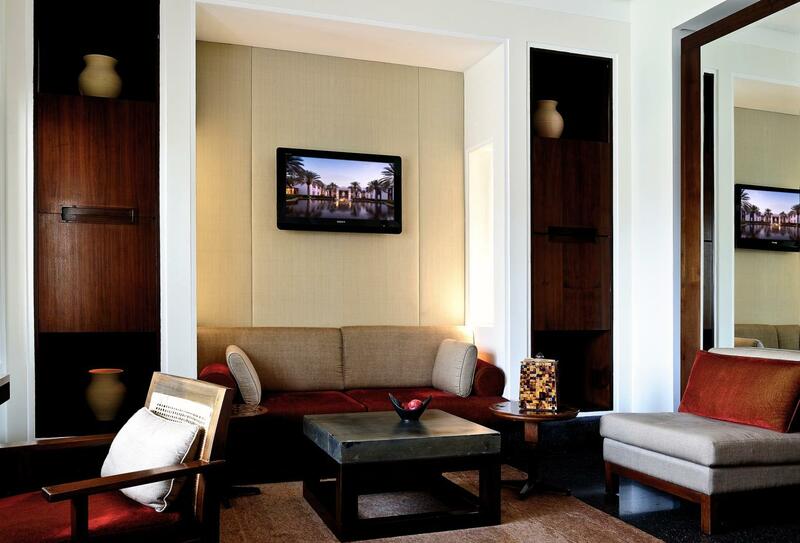 All benefits of Chedi Club and its lounge are included. This room has sleek wooden flooring and a terrace. 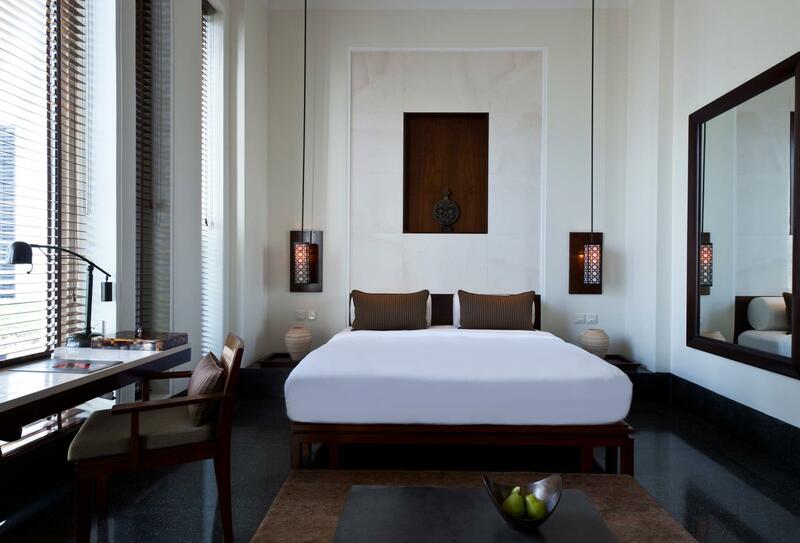 Guests have access to the Chedi Club and associated Club Benefits. Located on the ground or first floor with a balcony or terrace and access to the Chedi Club Lounge with associated Club Benefits. Located on the ground or first floor. 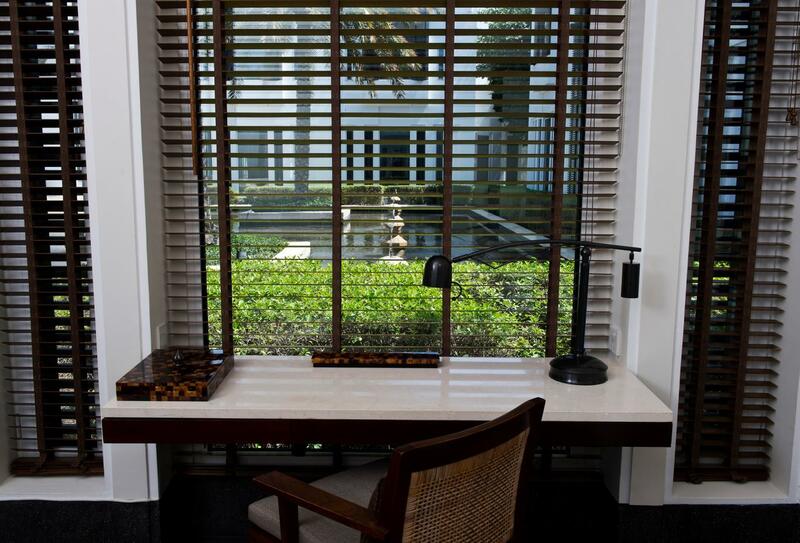 There is an outdoor balcony or terrace and access to the Chedi Club Lounge with associated Club Benefits. 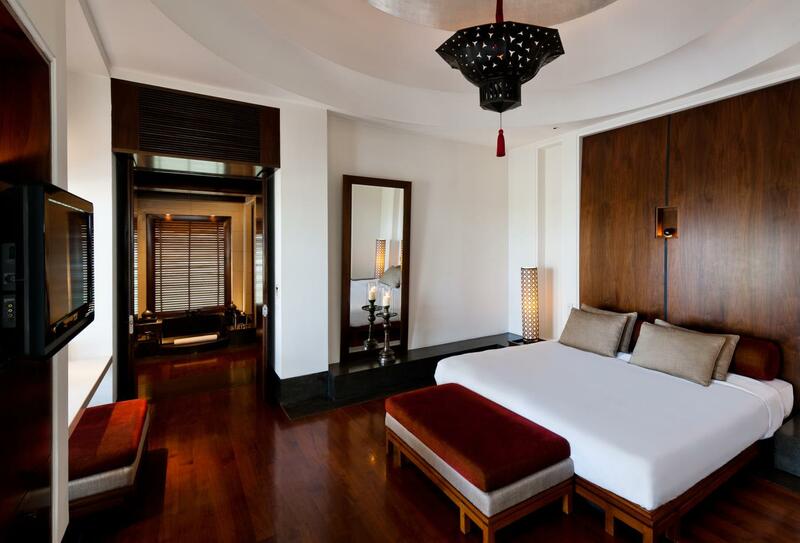 This freestanding villa has a balcony or terrace and access to the Chedi Club Lounge with associated Club Benefits. Please enquire for further information and booking. 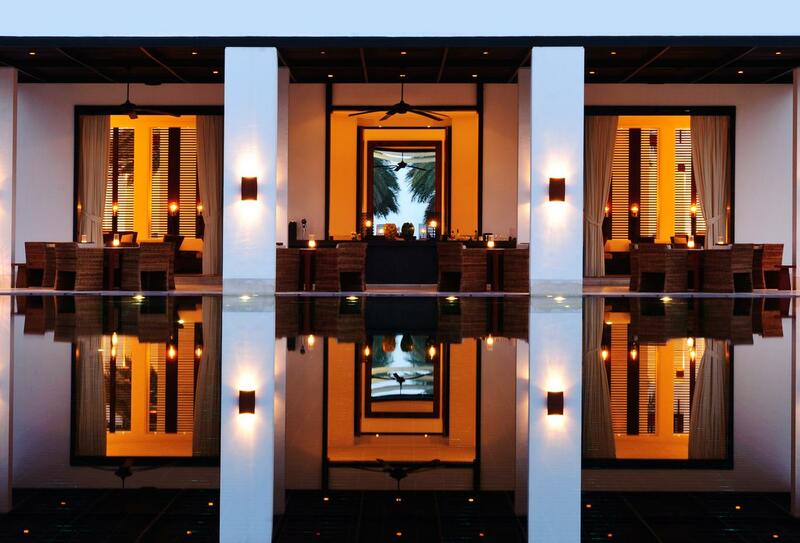 Spread across 1,500sqm, this oasis of fitness and relaxation houses the largest spa in Muscat. The spa offers personalised treatments and therapies which are carried out by wellness professionals; including Balinese therapies, Indian Ayurveda and indigenous rituals. The 400sqm Health Club is situated one flight below and features a gym and personal trainers. The Arabian Courtyard serves a selection of traditional Arabic mezze. Open mid-October to mid-April for dinner. The cuisine at The Beach Restaurant is influenced by Europe and Far Eastern tastes. Open for dinner mid-September to the end of May. 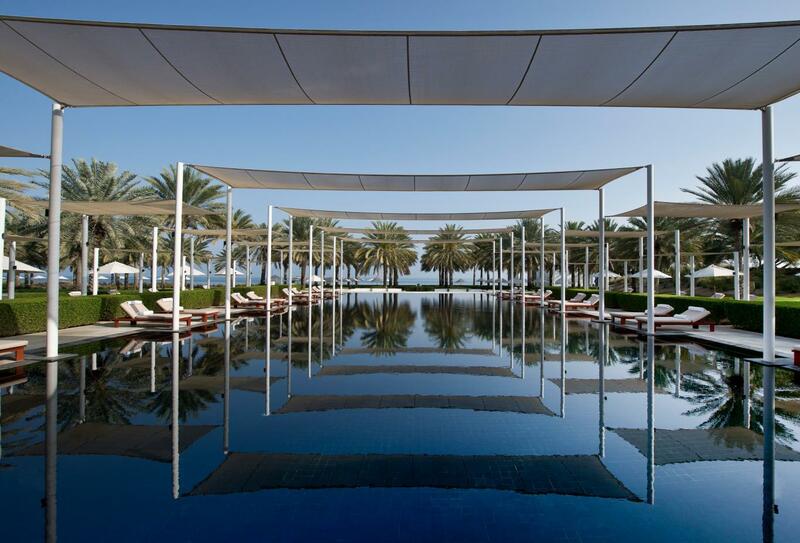 The Chedi Pool Cabana serves a healthy and light Mediterranean lunch. Bar open during the day and for lunch. Serving authentic Japanese and Malaysian dishes, the Long Pool Cabana is set poolside. Open October to May for lunch and dinner. Characterised by arches and elegant chandeliers, The Restaurant serves Asian, Middle Eastern, Indian and European cuisines. There are open show kitchens to add drama. Open for breakfast, lunch and dinner. 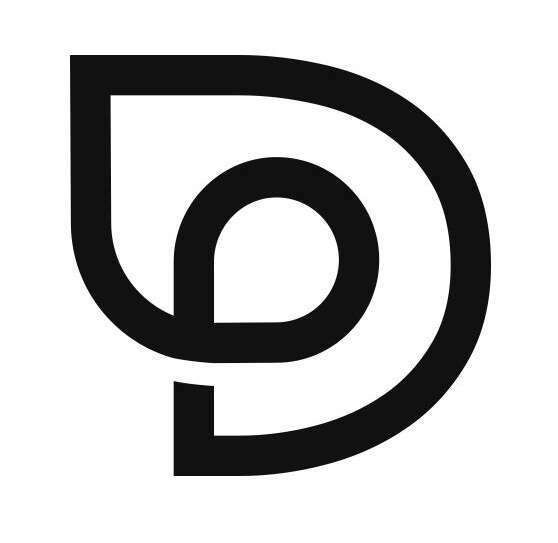 This diner and bar offers light snacks and authentic noodle dishes, while contemporary music is played throughout the day. The bar is open for lunch and dinner. Overlooking the manicured gardens and the Gulf of Oman, this venue offers a private lounge ambience, Arabian décor and Omani antiques. Open daily from early to late. 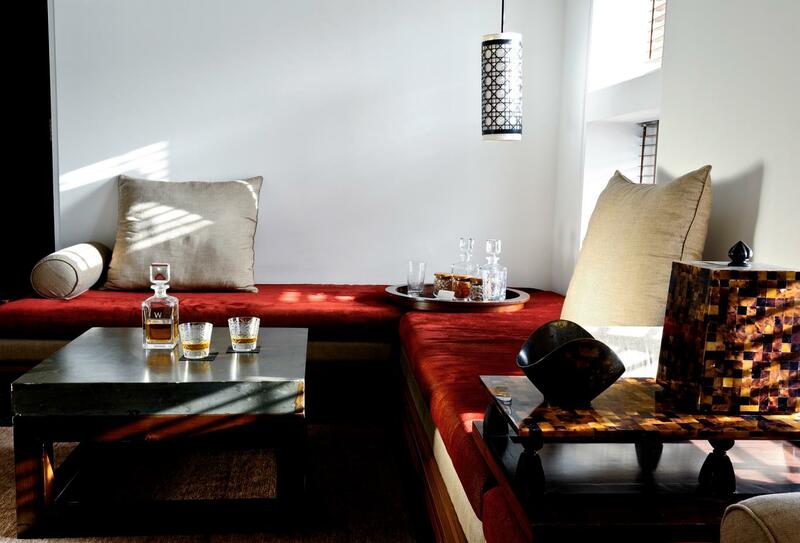 Adjacent to the Arabian Courtyard with its plush cushioned seating, this lounge offers an aromatic shisha experiences with live Omani music. Open three nights per week. 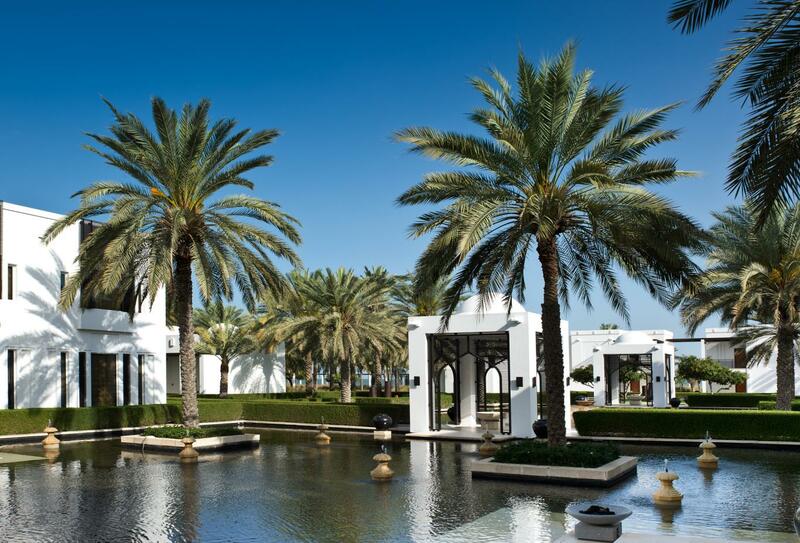 The Chedi Muscat is located in the quiet district of Al Ghubra, overlooking the spectacular Gulf of Oman.